© 2016 Vi Sekhon Studio All Rights Reserved. 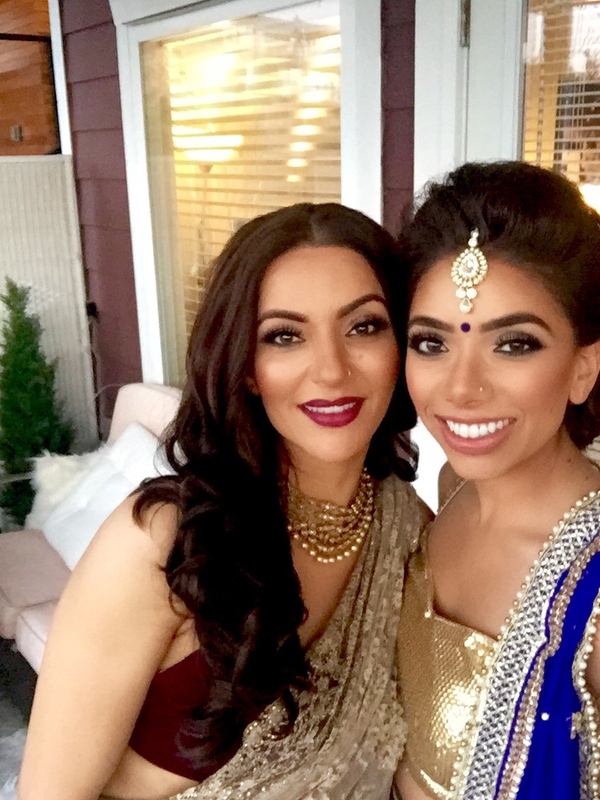 Vi Sekhon Studio is a White Rock-based studio owned by master hair and makeup artist. 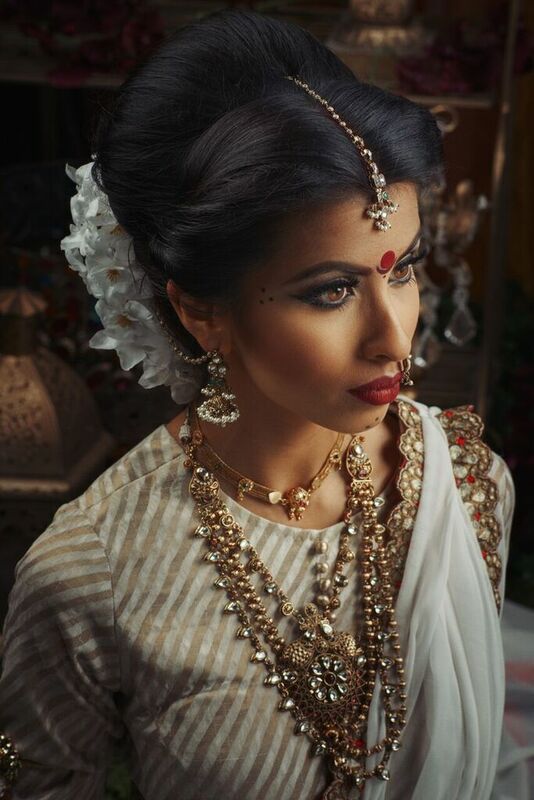 Vi Sekhon is a published make up artist with significant experience in editorial, bridal and runway makeup. 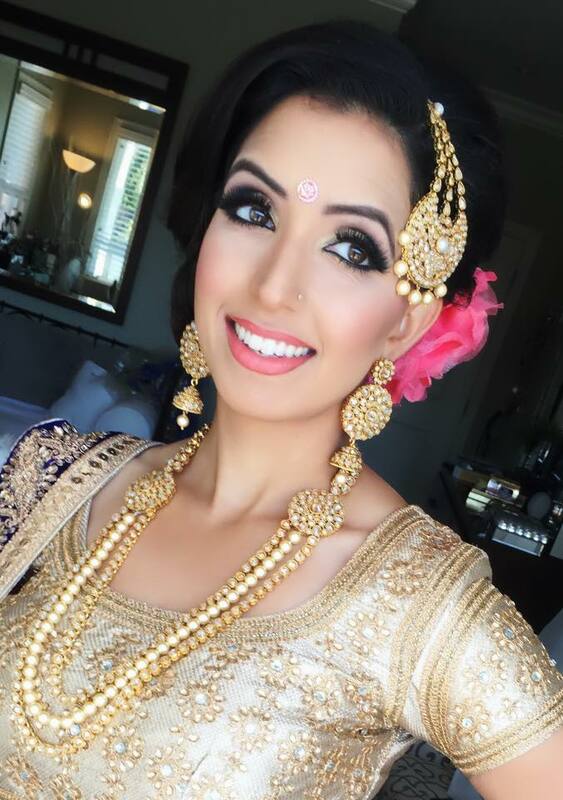 Her passion lies in bridal and beauty work, and she’s been creating breathtaking makeup and hair looks for more than 15+ years. 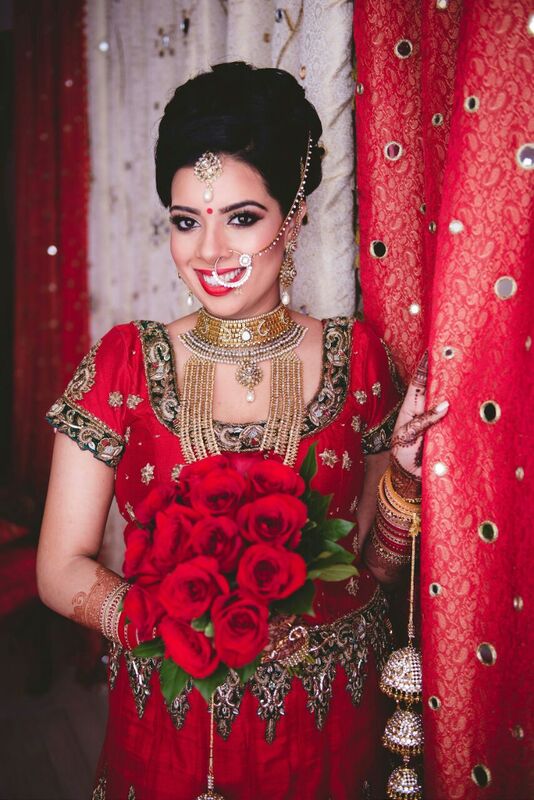 Having experience in all these areas allows her to offer brides-to-be not only makeup services. She provides advice on skincare, health and wellbeing, as well as an understanding ear and shoulder to lean on during the stressful times that can happen around a wedding. Vi’s work is very personalised, and it’s not just about creating a ‘pretty face.’ It’s about creating that “special look” that allows the “best you” to sparkle through. Master hair and makeup artist, Vi Sekhon has extensive experience in all cultures and skin types and has worked in all areas of the makeup industry, from fashion and editorial to media and print, but her passion is beauty and bridal work.editorial to media and print, but her passion is beauty and bridal work. © 2016 VI SEKHON STUDIO. All Rights Reserved.